The preterminated pigtails or patchcords of DIAMOND are products which allow the customer to choose the needed connector at the moment of the installation without loss of quality thanks to the technology of the DIAMONDsALBERINO. 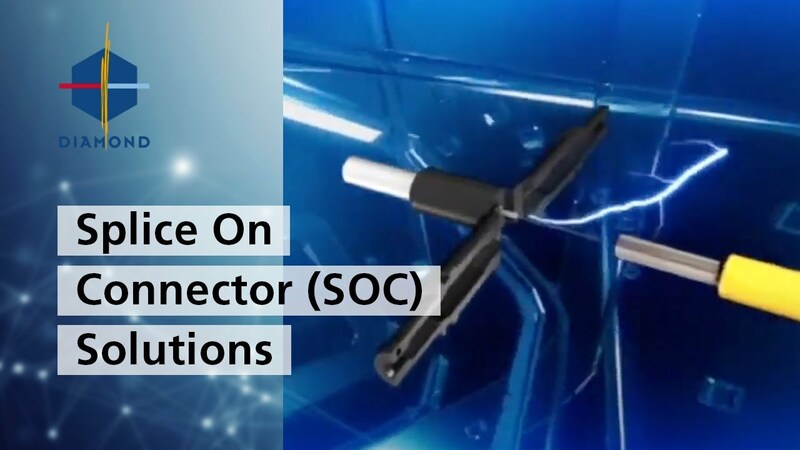 Offering a complete range of solutions, this technology is the right one for applications that presents different kind of connectors, simplifying cabling and allowing a great reduction of very expensive material storage. Also available from Diamond there is an Alberino Tool Set with all necessary tools.